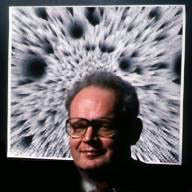 Benoit Mandelbrot died last week, of pancreatic cancer at the age of 85. While you may not have heard of him, you surely have not only heard of, but have taken enjoyment and even awe, from the mathematical model he invented. “What? !” you may be thinking, “Are you off your nut? I hate math! 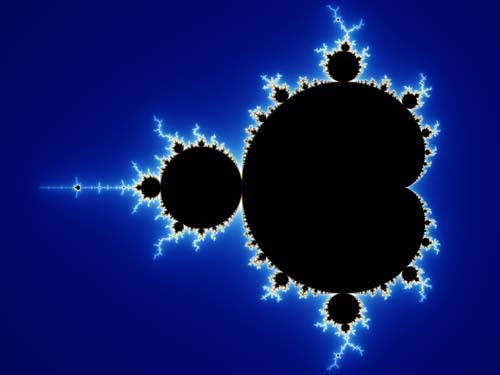 I barely made it through high school geometry class!” But Mandelbrot coined the term “fractal” geometry, the structures of which, according to the math department at Princeton University, cannot be represented by classical geometry. And this math is accessible in a way that we all can see. The principle describes phenomena that we can all witness in nature. Fractal patterns can also be seen to some degree in ferns, lightning, and more. Note how the fern coil repeats itself first in large size, then in each of the smaller coils. If we got closer, we’d see it repeating again in each of the tiny coils within the small coils, and the next and yet the next, down and down again. While a research scientist at IBM, Benoit Mandelbrot began to look fluctuations in the contours of coastlines. He then branched out to look for instances of similar fluctuations in all sorts of phenomena, which to other minds might seem wholly unrelated and even tangential. Through this interdisciplinary romp, he began to notice “self-similar” systems, and eventually came to the conclusion that such diverse occurrences as price trends of wheat in the stock market, the folds in mammalian brains as they grow, the clustering of galaxies, the structure of ferns, the shape of frost on your windows in winter, changes in barometric pressure over time, and (his original puzzle) the contours of coastlines and clouds, are related to one another. Further, these patterns reveal an underlying force that pervade every aspect of life on earth. It seems to me that Mandelbrot thought in terms of verbs rather than nouns; focusing on moving patterns rather than the solidified results of those patterns. Philosophically, fractals seem to echo the ancient Taoist principle of yin/yang. The “Mandelbrot Set” can be used to mathematically explain all sorts of crooked phenomena like those listed above. Such complex things were once considered unmeasurable, but no more. He taught us a new way to think in patterns. Do fractals reflect some universal designing set of nature? What if the study of fractal patterns could offer not only an understanding of repeating rhythms but also the meaning of large natural phenomena? Such a key has long been sought. In the Middle Ages, for example, the Doctrine of Signatures (a.k.a. 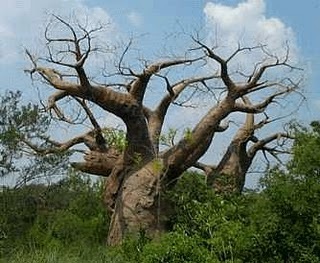 Law of Similarities) posited that a natural object’s shape offered clues about its medicinal use. “And so we see in Plants and all of Nature the Word of God. Like any Scripture, Earth’s Matter is subject to our Doubt. But to the one who listens closely to its Cadence, it reveals the sweet hidden Truth.” — Reginald Johnson, On the Shapes of Leaves, 1697. So the Hepatica plant, which has leaves shaped like the human liver, was thought to contain a healing agent for liver ailments. In fact, it was given its very name due to this. 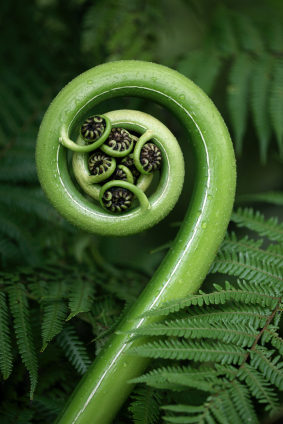 The examples of fractals usually given are visual ones like the classic fern coil. These are solid objects that we can point to, but I have a hunch that Mandelbrot’s math holds a key to understanding big patterns in motion as well. I’ve personally long been fascinated by the amazing way enormous flocks of birds can suddenly veer off in the same direction. How do they communicate? Are they watching some lead bird? If so, how? Can they do instantaneous group telepathy? Are they responding to a change in wind currents? Maybe if we learn how to apply Mandelbrot’s principles further, we will figure out how to understand grand mysteries like that and also how to heal without violent intervention, how to make the best decisions, and how to avoid that crazy way that traffic seems to suddenly come to a stop on the freeway for no reason. Mandelbrot was a Lithuanian Jew whose family fled the Nazis in 1936. What a sobering reminder of how much could be lost if “ethnic cleansers” of any ilk get their way. where z and c are complex numbers and c is the point you are testing, such as : c.real = x, c.imag = y. If the condition is true, the point is in the set. If it isn’t true, you must iterate using the first formula. If, after a maximium number of iterations, the condition is still false, then the point isn’t in the set. You can even model fractal patterns yourself through computers. 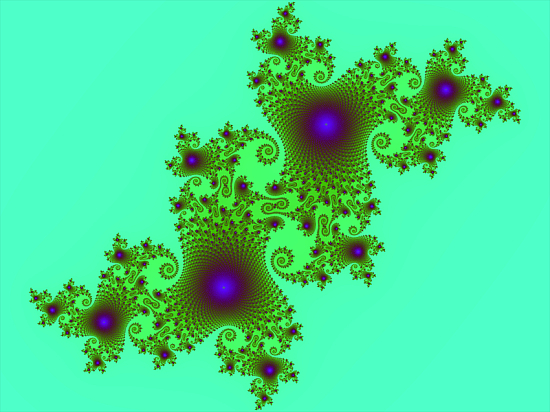 In fact, according to the New York Times, Mandelbrot was one of the first mathematicians to use computer modeling to show mathematical principles. Witness the “Mandelbulb,” a 3-D representation based on algorithms by Daniel White and Paul Nylander. Of course, especially for us ordinary mortals, the best way to experience these principles is to just go outside and pay attention. What Mandelbrot’s work really illustrates, in my mind, is the relationship between the large and the small; how patterns repeat at different levels and how these nested holonic relationships somehow form part of the vital matrix of life here. Oh yes, and how, when we seek a glimpse of patterned perspective, we can see yet again how the inner workings of this planet and beyond are soul-upliftingly beautiful. You’ve undoubtedly heard the phrase “music of the spheres.” This originated for us with the Greek mathematician/philosopher Pythagoras, who proposed that proportions in the movements of celestial bodies can be interpreted as music. He viewed this “musica universalis” not as literally audible, but as a concept about harmonics, mathematics, and the divine. In A Little Book of Coincidence, John Martineau tracks the ways in which these proportions make up gorgeous geometries. Remember “Spirograph,” that addictive drawing toy you might have had as a kid that involves toothed cogs with holes in different places to stick your pencil through in order to draw repeating geometric patterns? Turns out our universe’s movements look a lot like those patterns. No wonder we found them fascinating. Contemporary geomancer Richard Feather Anderson claims that the entire universe is made up of only a very few geometric proportions. Feeling fascinated but skeptical, I asked him whether this was not a rather bloatedly arrogant claim, as we puny humans could not possibly know about the entire universe. 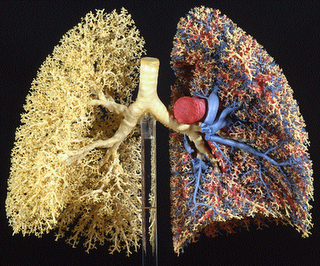 I mean really, we understand only a tiny bit about the workings of our own bodies! We could speculate on what limited bits we’ve learned about our own planet, our moon, and the observable planets in our own immediate solar system, but the universe? Feather’s response was that the proportions observed by ancient philosophers have now been repeatedly noted by scientists with excellent modern telescopes and computers, and have been proven to (my memory is likely not exact here) something around 97% accuracy. Hearing this, I now had leave to go into spasms of awe. If we consider that life energy can be interpreted as vibration, and vibration can be interpreted via sensory organs and machines in many ways that include sound and light, it can be argued that in a way, the entire universe is continually singing. This poetic opinion is now backed up by research scientists in solar physics at the University of Sheffield, U.K., who have for the first time managed to make recordings of the magnetic field in the sun’s outer atmosphere. The Aboriginal people of Australia believe that the world as we know it was originally sung into existence. Further, people must continue to repeat these songs if the places we live in and its beings are to continue. I find it a refreshing view to see our species as needed, instead of being a cancer to everyone else. So the people walk these “songlines” every year, literally singing the world back into being. They sing the original birth songs of their neighbors like stones and lizards. Perhaps they learned these songs from the beings themselves. Five Dreamings. painter - Michael Nelson Jakamarra, assisted by Marjorie Napaljarri, Papunya, Central Australia. Go outside after you see this video and sing with the Sun. Sing her back into being each year; each day, if you can. Welcome her with whatever comes to you as her own song, reminding her she is beautiful and needed and loved. And at night, don’t forget the Moon. And stars. And oh yes, anytime, all the trees and flowers and rocks and winds and… Who cares what the human neighbors think? Their cells are all singing too, whether they know it or not.